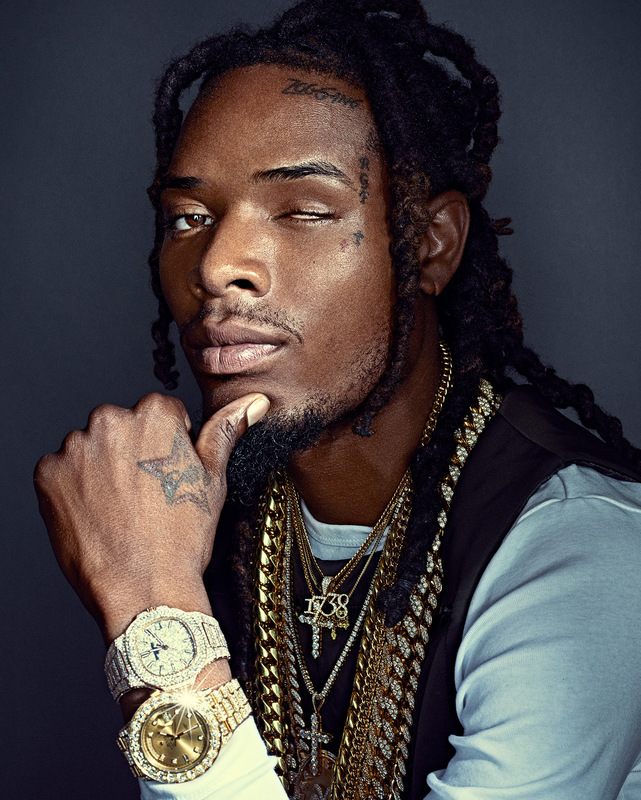 Fetty Wap Let’s the Trap Fly on “There She Go” – Ouch That Hertz! (August 18th, 2017) – New Jersey’s famous hitmaker, Fetty Wap, is back with another club banger in the form of the energetic “There She Go.” The track is pieced together by Fetty’s longtime collaborators, rapper, Monty and producers Peoples and Shy Boogs. “There She Go” hardly strays far from his previous iconic singles. Between the catchy hook, the bouncy instrumentals, and his signature musical flair, the latest single from this trap-beat exemplar is a guaranteed earworm- the quintessential hit for any weekend rager’s playlist. Don’t kid yourself- you know damn well who this man is.